The holidays bring an added impact of waste along with the joy – Christmas trees, packaging and shipping materials and now even holiday lights can be recycled or diverted from the waste stream. Here are some do’s and don’ts: DO RECYCLE: Rigid plastic bottles, jugs, jars, tubs, cups and containers marked with the #1 through #7 in the recycling symbols. And new this week, the City announced they are recycling Paper Cups! DON’T RECYCLE: Plastic bags, Plastic lids and caps (from your coffee or water bottles). No K-cups or individual coffee creamers. No compostable containers! No foil yogurt lids! TREECYCLE – Denver Recycles offers this seasonal program that turns discarded holiday trees into mulch and made available FREE to Denver residents at the Mulch Giveaway and Compost Sale in May. RECYCLE YOUR LIGHTS! 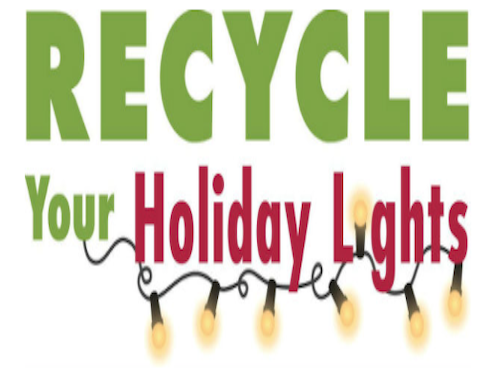 – Old, broken or burned-out holiday lights are collected for recycling at a drop-off location from mid-November to mid-January. CARDBOARD PACKAGING – On-line shoppers remember shipping boxes can be recycled but do need to be broken down so they are flattened and take up less space in the pick up stage. STYROFOAM – ACH Foam Technologies accepts clean (with all labels removed) molded #6 ETS Styrofoam® pieces most commonly used to ship electronics. No food-related packaging is accepted. Material is recycled into pellets for bean bag chairs and other items. 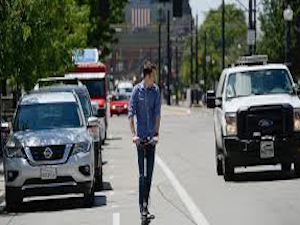 They are open Mon – Thurs from 7AM to 2PM and located at 5250 Sherman St in Denver. Call 303-297-3844 for directions and hours.